Turn Key Business opportunity! 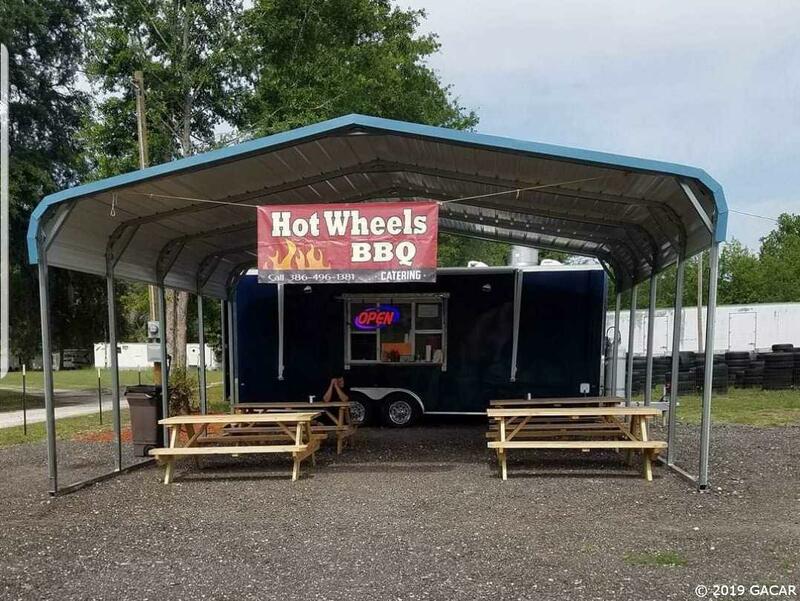 Hot Wheels BBQ located in Worthington Springs. 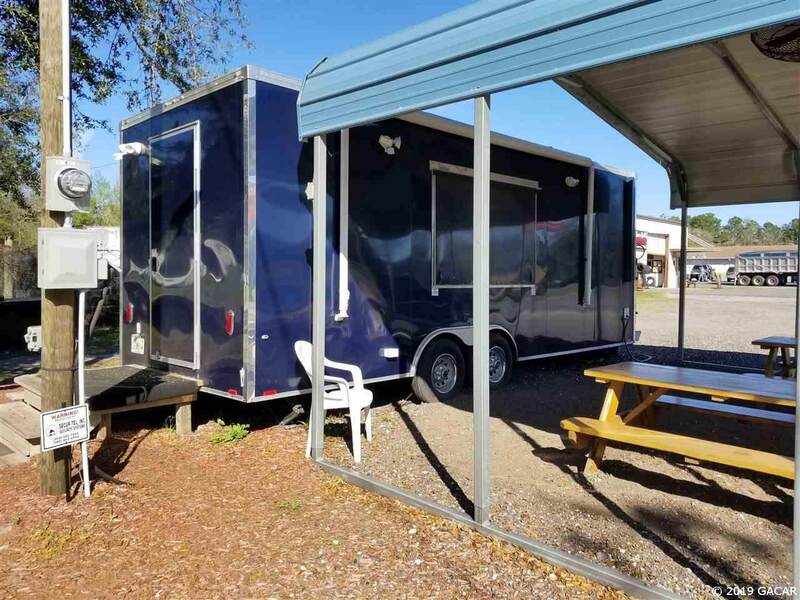 Profitable mobile food truck business selling one of a kind BBQ. Slow smoked food ranging from beef brisket to Cuban sandwiches that are out of this world. 5 star recommended reviews on yelp and Facebook. 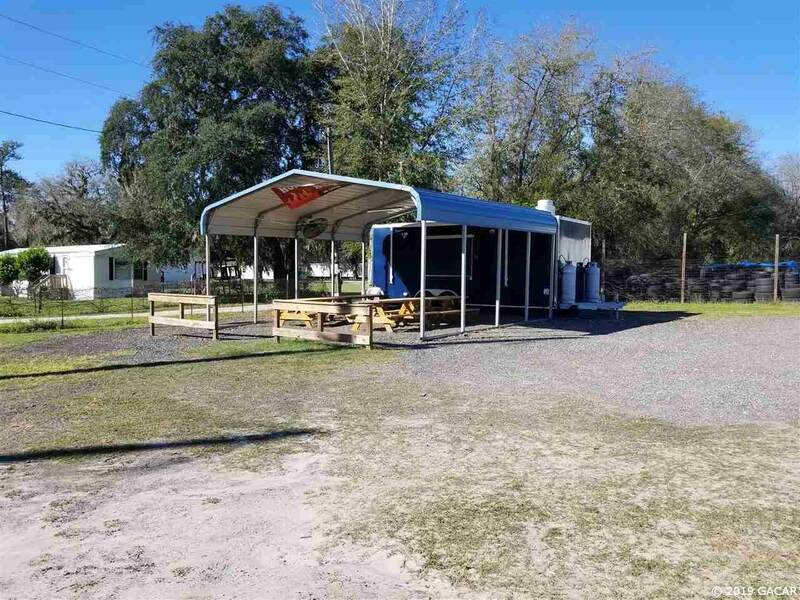 Fully equipped food truck and smoker, outdoor covered seating with 4 tables and a 22x20 carport, and WiFi . 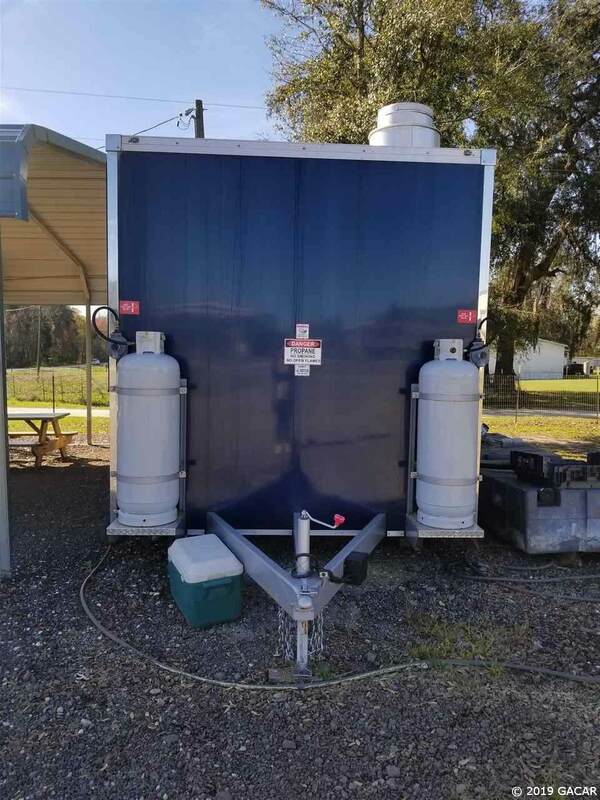 Price includes trailer, tables, carport, grinders, shelving, smoker & equipment and more. Great location on the corner of SR121 & CR18. This business has endless possibilities, delivery and catering just to name a few. Currently grosses over $210,000 annually and is open 6 days a week 10:30- 6 and closed on holidays. This is the perfect opportunity to own your own business and be your own boss. Current owner is willing to train buyer on the in's and outs of the recipes and system they use.